Some people come to shop. 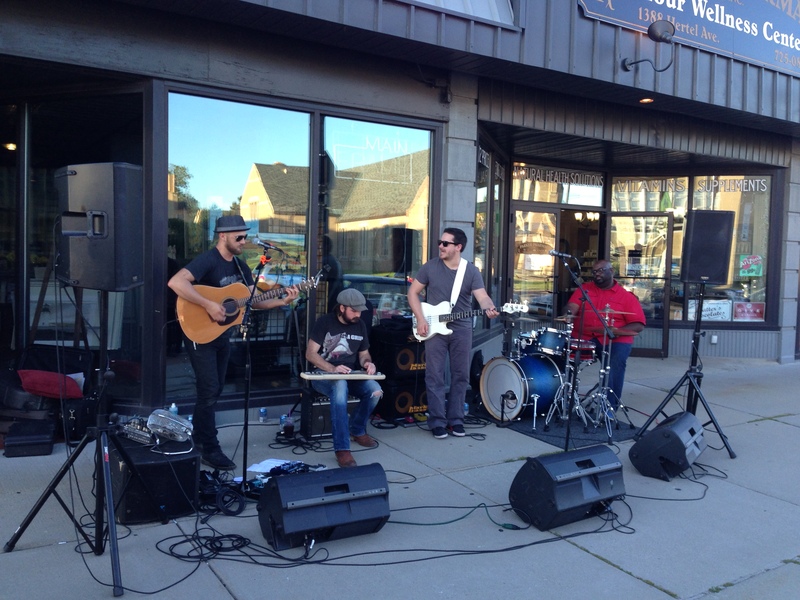 No matter what you choose, Hertel Avenue’s ‘Shop, Rock & Stroll‘ event is the perfect excuse to explore the neighborhood, discover some new boutiques and stop for a bite to eat or drink in one of Buffalo’s hippest ‘hoods. 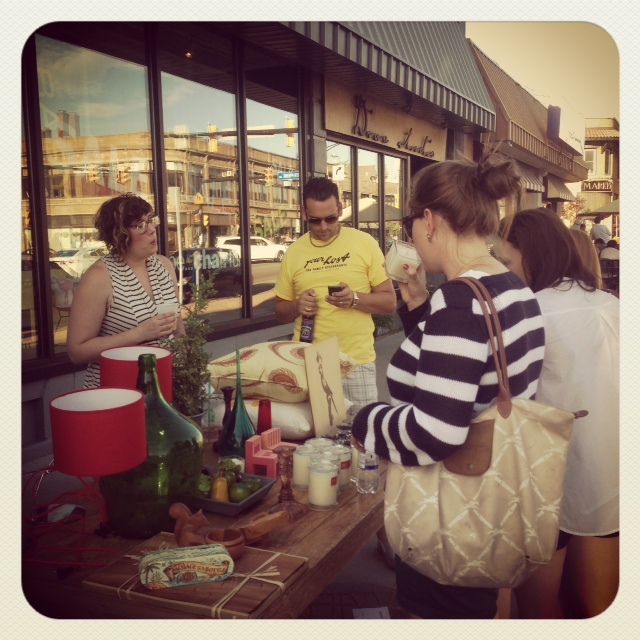 If you missed Friday’s event, you’ll have your chance again on Friday, August 30th. 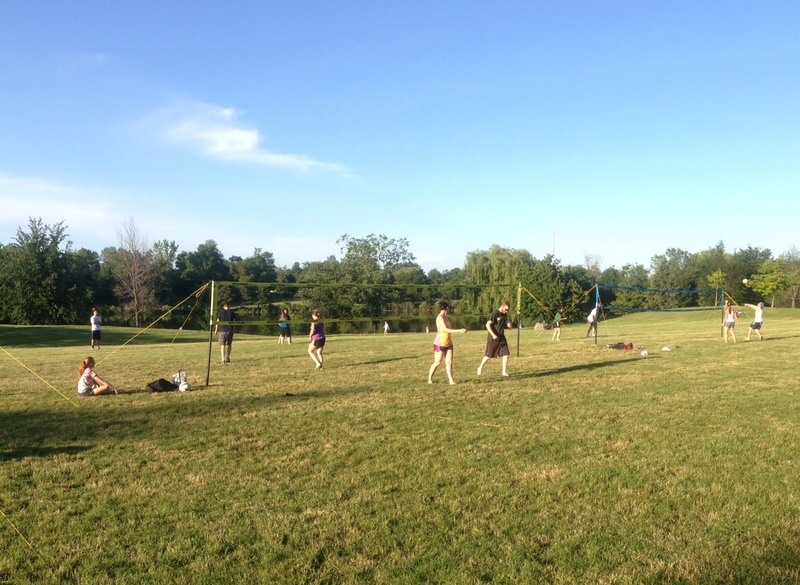 Like the ghosts from Field of Dreams that emerged from the Iowa corn fields to play pick up baseball, there’s a dedicated group of living athletes that make their way down the trails and through the trees to a secluded corner of Delaware Park each summer week for doubles volleyball. Now I would consider myself a regular in the local (intermediate) volleyball scene, playing on different teams year round at places like IV Stallions in Cheektowaga, Rose Garden in Lancaster, and Nichols School in Hertel Ave’s backyard. 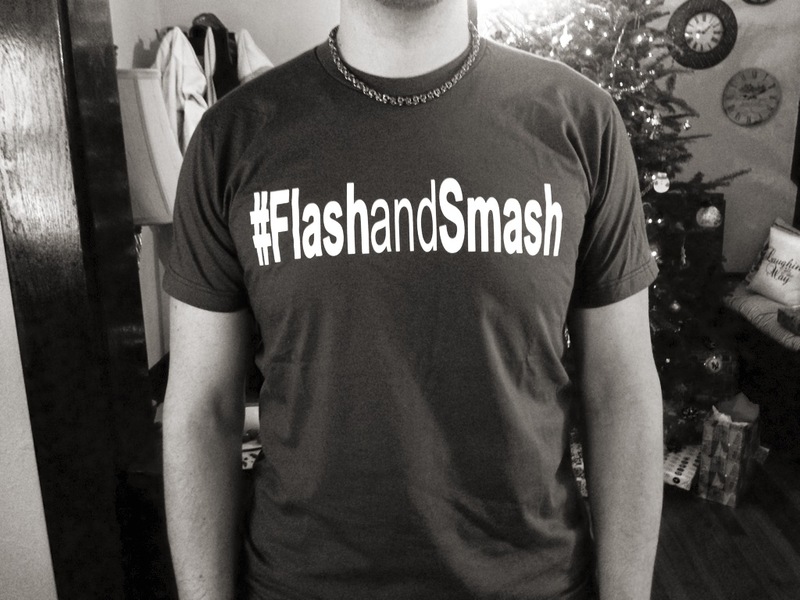 I’ve made a ton of friends and even impressed the 6’7” terror, Jay Josker, enough for him to honor me with my own twitter hashtag…which I, in turn, made into a tee-shirt. Molly McDermid has adopted me as her own overaggressive middle hitter and sometimes we look like we know what we’re doing and other times it’s just silly. The leagues are as fun as they are competitive, filled with bazaar team names, friendly trash talking and some intense rivalries. So despite having a place in many indoor court and outdoor sand leagues, somehow, this summer doubles league, played on grass and so close to home, eluded me. It wasn’t until the above mentioned Molly, who knows every volleyball league, court, ref and player in WNY, said I should come check it out and play on her team. So I did. And it’s glorious. My first time playing I struggled a bit to find my footing. Playing barefoot in the sand is a no brainer, but grass? It can go both ways. So I tried both ways. Surprisingly barefoot provides better traction than sneakers. It was also easy to adjust to having only one teammate as opposed to four or five. So now that I’ve got the beginner issues of where the hell is this place, what are the doubles rules, what do I wear, etc. out the way, I’m ready to make this regular habit. So my guess is that one day, he strapped on his canvas converse all-stars and set up shop. He found an isolated green in the park, lined by trees and backdropped by the serene beauty of Hoyt Lake. Now, each week, the story unfolds the same way. People emerge, set up, play, break down, and leave. 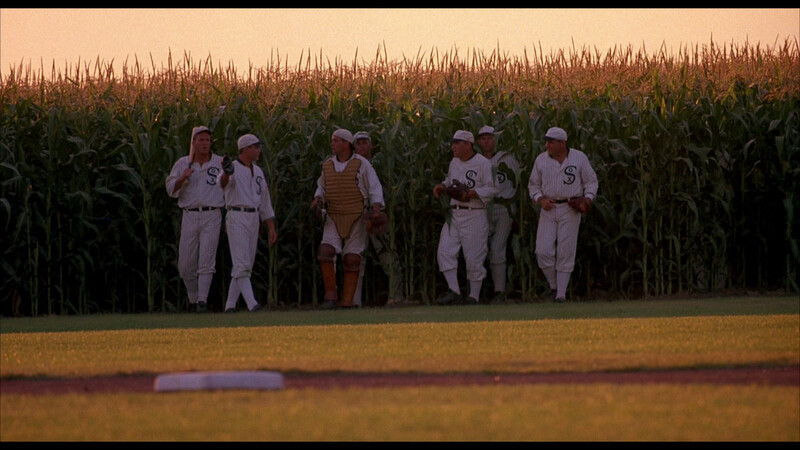 They play for the love of the game. It’s not about winning or losing (said the occasional loser). It’s about the friendships, the exercise, and the incredible privilege we Buffalonians have to play a game in the middle of an Olmsted masterpiece in the middle of our great city. Is this heaven? No, it’s Buffalo. 1. It’s still in the city. 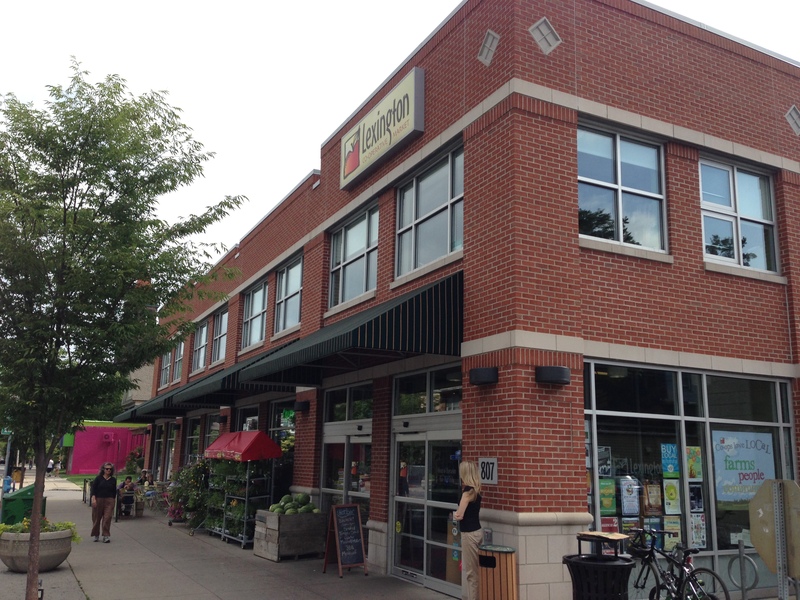 The Co-op has thrived for over 40 years and rapidly grown in popularity since moving to Elmwood in 2005. Translation: City = success. If they’re looking for like-minded city folk, Hertel is where you find us. After 5 seconds of research, East Aurora was the only other co-op in the County that I could find. Heading north seems like a logical move. Hertel is right on the doorstep of Kenmore, Tonawanda & Amherst too so you have a critical mass of potential customers. 2. We’ve got JUST the place for you. The Co-op needs a little room to stretch its’ legs. Boy do we have the perfect location for you. 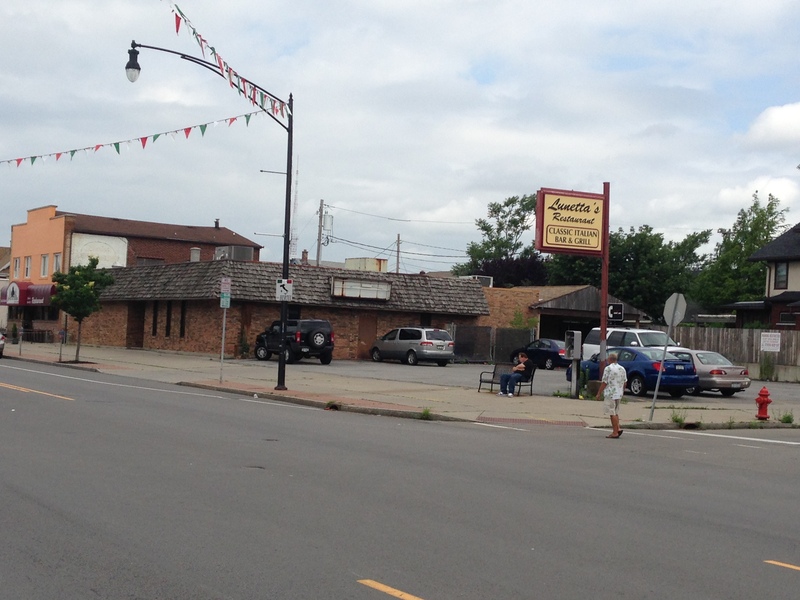 The old Lunetta’s restaurant has been gone for some time and the location is begging for a new owner. It comes with plenty ‘o parking (or go bigger store, less parking) and a shop like the co-op could help become an anchor tenant to that small section of Hertel that still hasn’t found its groove. It’s a match made in heaven. 3. No direct competition. Dash’s is the only market on Hertel and considering they do not sell organic products, a CO-op could CO-exist. While Wegmans (on Amherst St.) has an organic section and produce, it does not offer the same intimate shopping experience as the co-op. 4. We’re farmers market-less. Hertel is currently lacking that connection with local farmers. We’re starving for fresh, local and organic produce. Do you hear me? STARVING! The co-op can fill that gap. 6. Follow the leader. Everybody’s doing it. I know, I know. “If your friend told you to go streaking through the quad and into the gymnasium, would you do that too?” But let’s be honest here, the trend of Elmwood businesses opening additional locations on Hertel seems to be the thing to do and guess what – it’s working! Village Beer Merchant, room, CRAVing, Spot, etc. The co-op needs to be next on that list. 7. Scones. I’m addicted to baked goods. Like addicted to the point of having dreams of opening my own bakery someday. I seek out the best of the best when it comes to sugary sweets. 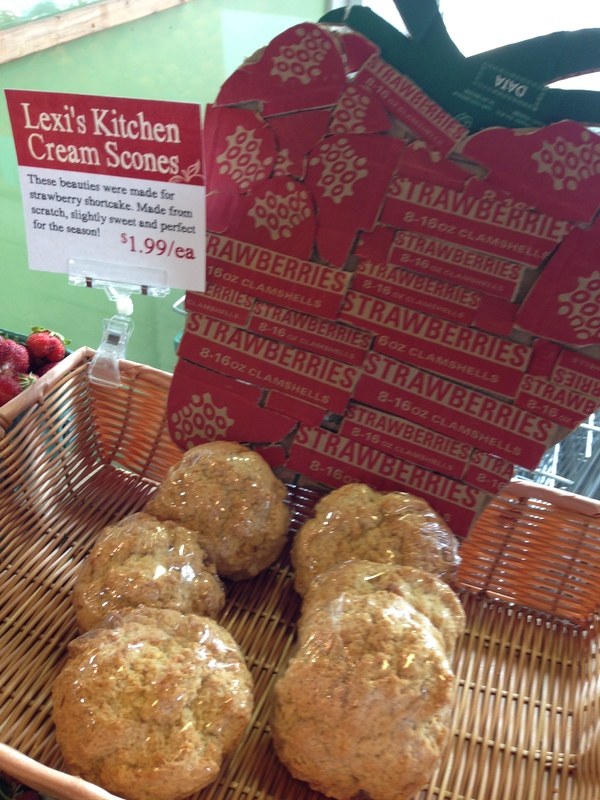 The co-op’s baking up some SERIOUS scones. I need them in a much closer proximity to me than they currently are. 8. Walk this way. 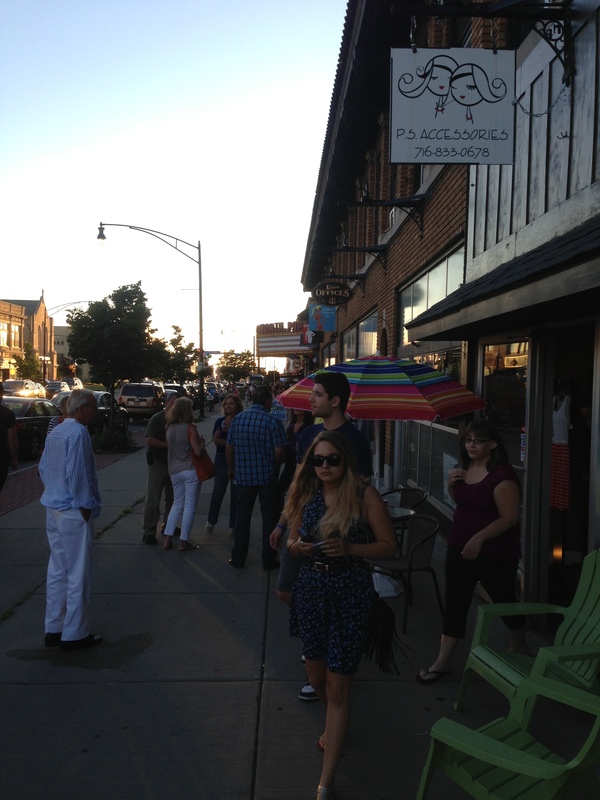 Hertel is walkable. Walkable is green. Green is healthy. Healthy is the co-op. THEREFORE Hertel is the co-op. That’s got 11th grade math logic written all over it. 9. Because I said so? Can that be a reason? Sure…it’s my blog. BECAUSE I SAID SO.